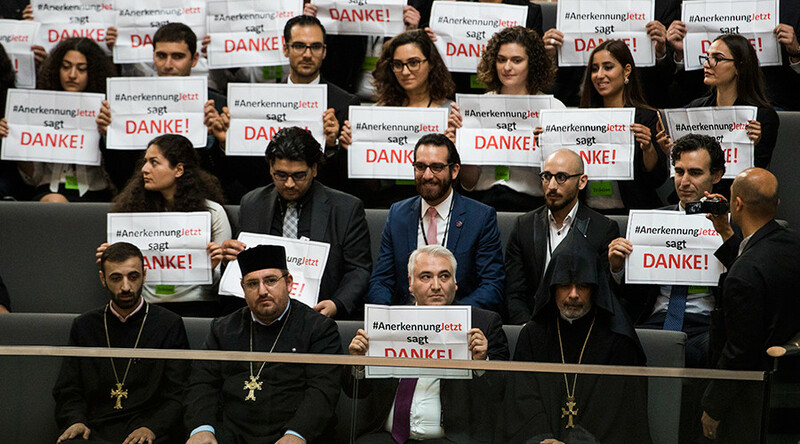 The motion, which was passed with the support of all major parties, comes after the Turkish government summoned the Dutch charge d’affaires in Ankara on Saturday to express its anger at the motion. Turkey’s foreign ministry on Thursday condemned the motion’s approval, saying that it would not be legally binding or valid. 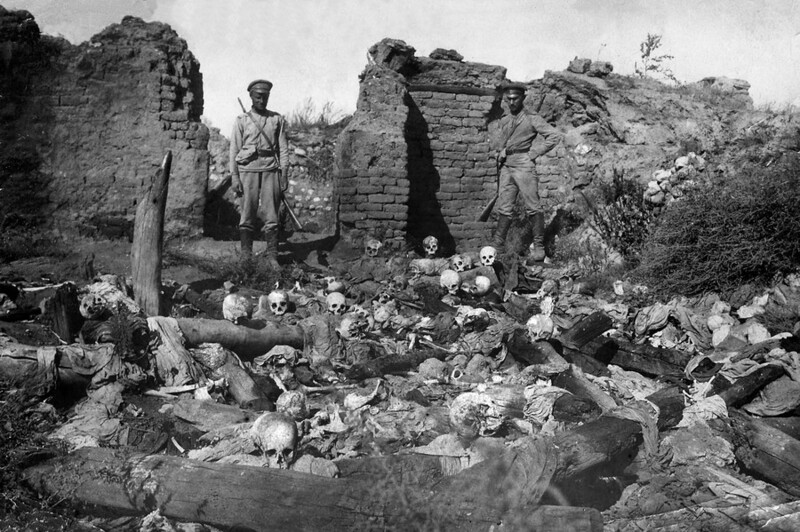 Armenia has long sought recognition for the killings as genocide, with the country saying it left some 1.5 million Armenians dead. 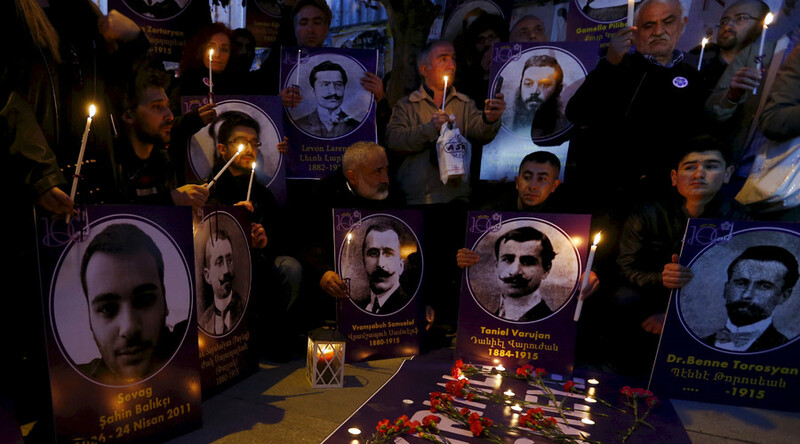 The Turkish authorities refuse to recognize the events, which took place at the height of World War I, as genocide, arguing that there were atrocities on both sides. 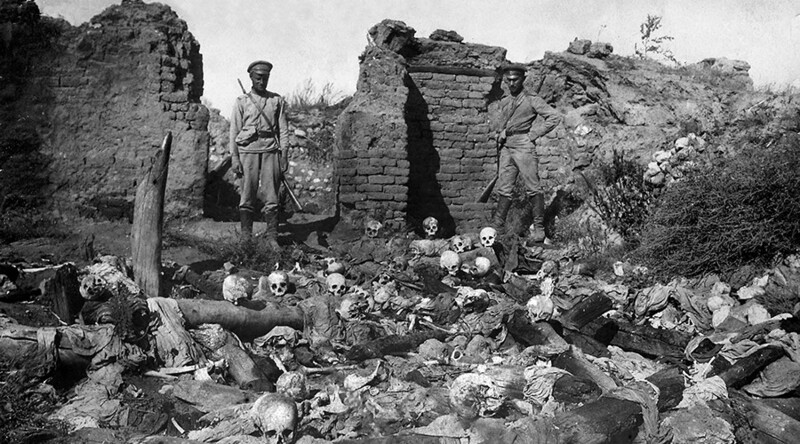 As many as 29 countries, including Russia, Canada, much of the EU, and South American countries, as well as 48 out of 50 US states, have recognized the Armenian genocide. The motion's passage comes amid an increasingly tense relationship between the Netherlands and Turkey. Earlier this month, the Dutch Foreign Ministry formally withdrew its ambassador to Ankara and announced that it would not accept the appointment of a new Turkish ambassador. 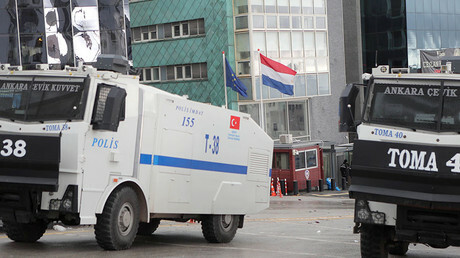 The ministry's announcement came after the diplomat was barred from the country following a dispute that began last March, when the Netherlands blocked visas for Turkish officials campaigning for votes among expatriate Turkish in the lead-up to the constitutional referendum which ultimately granted Turkish President Recep Tayyip Erdogan sweeping powers. Erdogan said at the time that the Netherlands must pay for its actions. "Sooner or later, they will pay for this, but we will rapidly bring the Netherlands to account by diplomatic means. We cannot let this go adrift," he said. The Turkish president also called the Netherlands "very nervous and cowardly" after it declined to let the country's foreign minister enter the country. 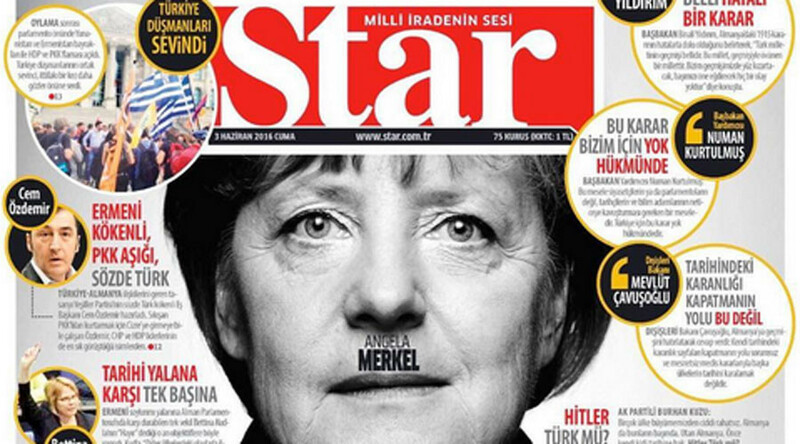 "They are Nazi remnants, they are fascists," he told supporters at a rally in Istanbul. Dutch Prime Minister Mark Rutte responded by demanding an apology from Ankara, stating that such comments were unacceptable.